The school summer holidays this year have totally thrown me off my blogging harmony with trips here there and everywhere with the family, we've never stopped! Now that Logan's back at school it seems we're back into some kind of a routine as well which is lovely so I'm finally catching up on some posts I've been meaning to write for a while. One of which is another Bargains of The Week. Here's what I have purchased recently. 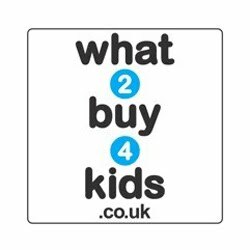 You've probably all seen the NERF adverts and if you have a young boy or girl who's into shooting things (their Dad) or superhero action then like me you've probably been hounded for some sort of NERF gun. Step in the NERF N-Strike Mega Thunderbow Blaster at your service. 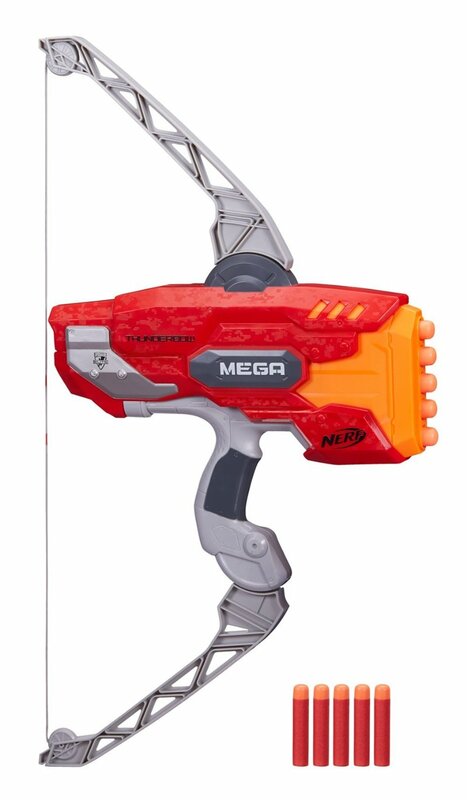 It's a different take on the NERF guns but is sure to keep the kids happy and at only £11.00 compared to £29.99 it's keeping me pretty happy too. It's now safely stocked away for Birthday or Christmas. Kids are never too young to start learning about money and counting, so when I spotted this cute little Fisher-Price Laugh & Learn Piggy Bank on Amazon I had to purchase for Harlow. I'll keep it stashed away for either Christmas or her birthday in January. At £8.99 down from £18.99 it was a steal. I love a good children's book and it's a weakness when I see a great book sale going on, I just have to buy something for the kids. This time the good book sale was in Dobbies Garden Centre of all places. My friend and I popped in for a tea and cake and thought we'd browse around the store whilst there. Glad we did! I picked up pull-the-tab Times Tables Book for £2.99 down from £5.99, handy since my son's in Primary 2 and they'll be starting to look at times tables. 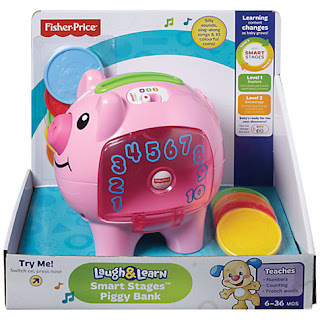 The Usborne Baby's very first touchy-feely Colours Play Book £3.99 down from £7.99. I also spotted another Usborne bargain for Logan which was the Dinosaur Activity Pack which contains 4 books and 100 stickers. That was £4.99 down from £12.99. Last but not least a very cool book with lots of interesting drawings which I hope Logan will enjoy - Alienography 2: Tips for Tiny Tyrants. This book was a steal at £2.99 reduced from £14.99. So that's it for this week and if you have a Dobbies Garden Centre near you then I suggest nipping down for a nosy around as not only did they have books for sale in my local store but they had racks of random stuff and also lots of expensive plants reduced right down. 0 comments on "Bargains of The Week - w/c 24.08.15"